On an isolated northern island, the people of Wing are trying to hold onto their way of life-even as the sea continues to claim precious acres and threatens to claim their very lives. 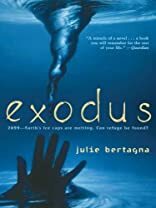 About Julie Bertagna (Author) : Julie Bertagna is a published author of children's books and young adult books. 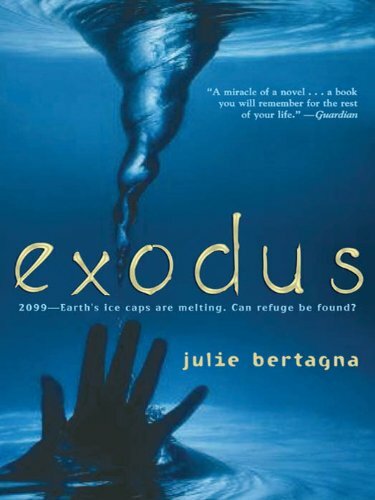 Some of the published credits of Julie Bertagna include Exodus, Zenith.